In the News - In the News - REGISTRATION FOR RTGC TABLETOP [D&amp;D &amp; PATHFINDER] SEASON 1 HAS CLOSED! REGISTRATION FOR RTGC TABLETOP [D&D & PATHFINDER] SEASON 1 HAS CLOSED! 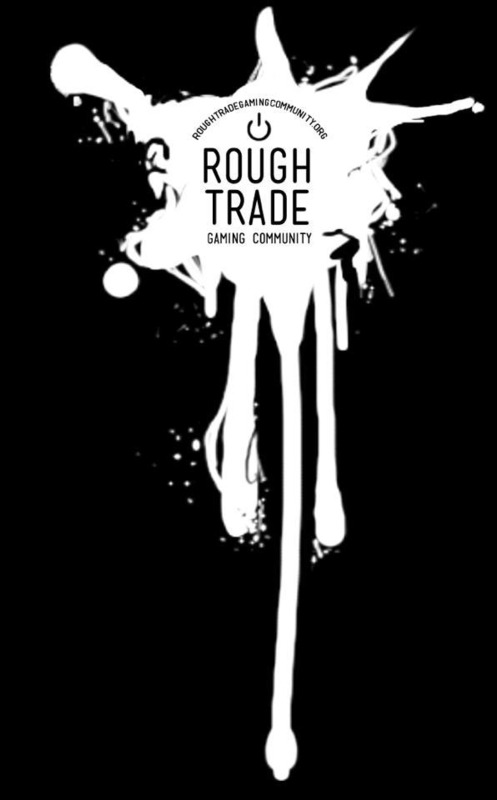 REGISTRATION FOR RTGC TABLETOP [D&D] IS NOW CLOSED. Thanks to everyone who took the survey and registered. All potential players will hear from us next week and decisions will be made based on schedule availability! If you are not chosen for Season 1 you can listen in via Discord and watch on Twitch. ***Those who applied are NOT chosen/able to participate in Season 1 will automagically get first dibs on Season 2 access to playing. As for now, the DMs are busy getting organized. 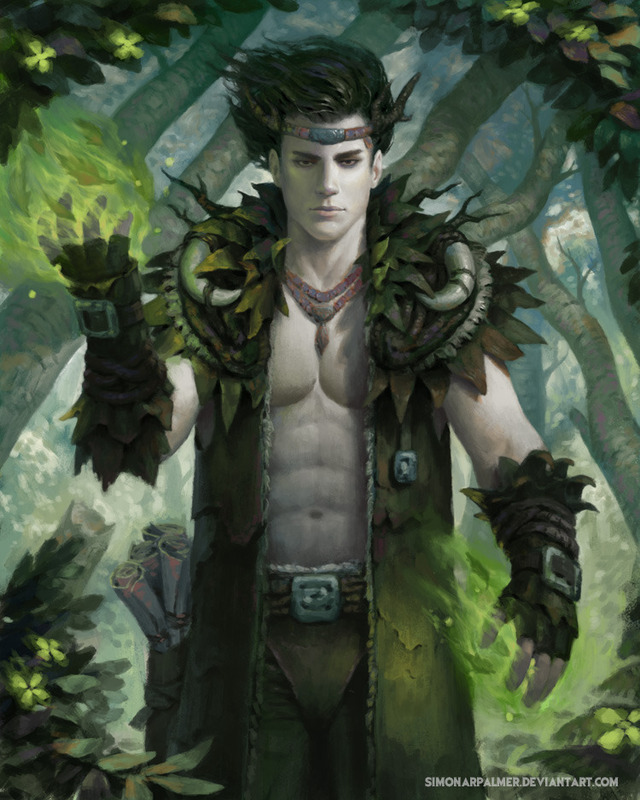 Art: Druid by Simon Palmer on Deviant Art.